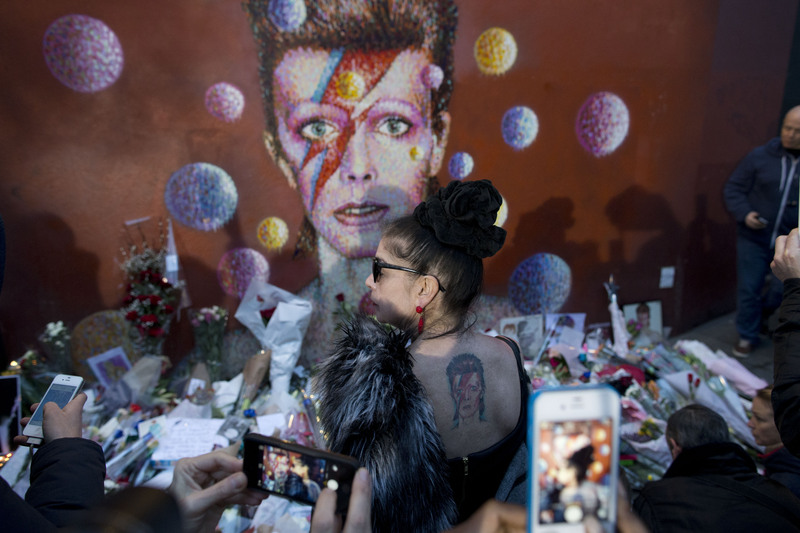 Sound Opinions remembers pioneering music icon David Bowie. The pop chameleon died of cancer on January 10, 2016. 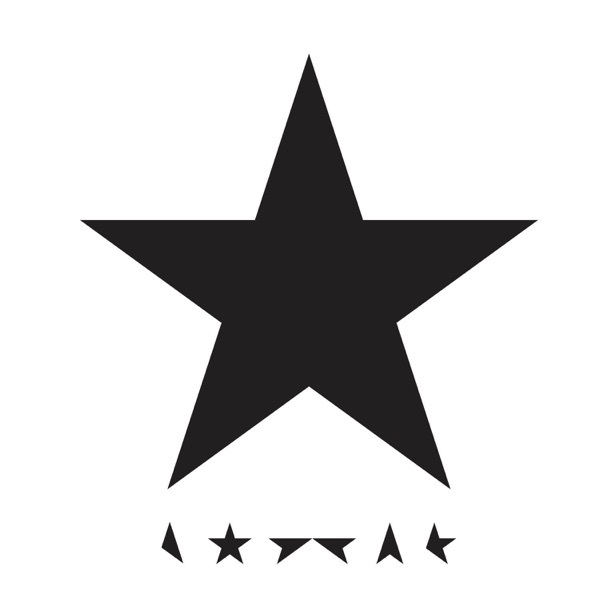 Hosts Jim and Greg also review the singer's new album Blackstar, which came out on his 69th birthday, only two days prior to his death.